Bulgaria is a popular holiday destination, well known mostly for it's beautiful ski and seaside resorts offering incredible value for money holiday opportunities. Every year millions of tourist are attracted by the sun-drenched golden sands, blue waters and white mountaintops of Bulgaria. However, there is another side to this small, but rich in history and tradition country. There are a number of interesting historic and cultural sites to discover while on your holiday to Bulgaria, nine of which are listed as UNESCO World Heritage Sites. Below is a small selection of these beautiful attractions. The medieval orthodox church complex in the outskirts of Sofia has been a world heritage site since 1979. The church is one of the best preserved and most complete example of medieval arts. It consists of three buildings and it was built in three stages. Its oldest parts are from the 10th century, then some parts were added in the 13th and in the middle of the 19th century. The frescos in the middle church from 1259 depicting 240 human figures, are some of the best examples of medieval painting. The frescos were restored and cleaned between 1912 and 19, then again between 1939 and 1944. The church was closed for renovation between 1977 and 2000, when its historical monuments were also conserved. The burial site, discovered in 1944 near the town of Kazanlak has been a world heritage site since 1979. It is part of a Thracian necropolis, and for its size, it was probably a burial site of a richer family within, from around the 4th century BC. 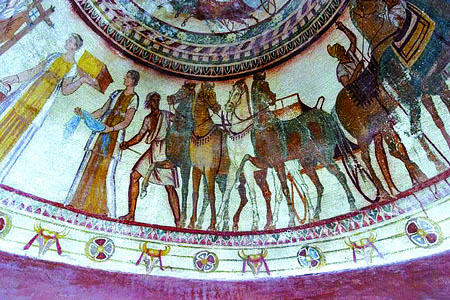 The frescos on the wall of the tomb chamber are the best preserved masterpieces of Hellenic civilisation in Bulgaria. The original tomb chamber cannot be viewed, only its accurate replica. The complex of rock-hewn orthodox churches, chapels and monasteries near Ivanovo, 20km from Ruse, has been a world heritage site since 1979. 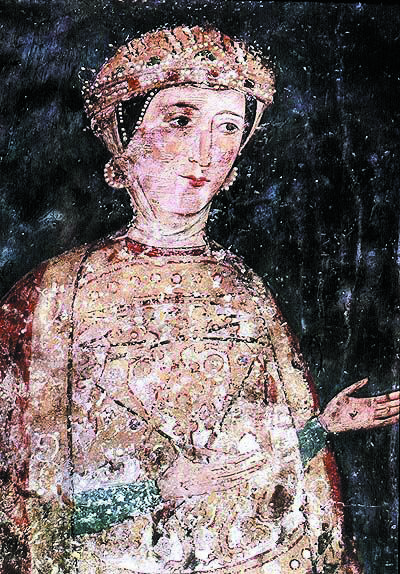 Its medieval frescos are especially precious. Monks lived here from the 1220’s until the 1700’s, they created chambers in the chalk and later connected these chambers by corridors. 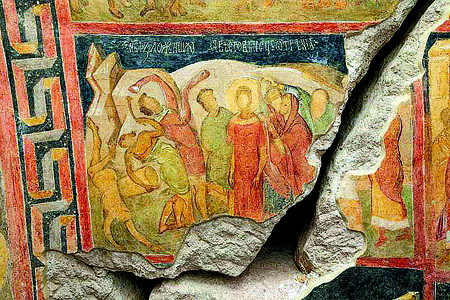 The complex was closed between 1980 and 2002, the frescos got conserved by 2002. The monastery, founded by St John of Rila in the 10th century, has been part of the UNESCO world heritage since 1983. This is the most sacred shrine oth the Bulgarian Orthodox Church, and one of the most important, most famous cultural, historic and architectural monuments and tourist attractions of Bulgaria. It is located 65km to the south from Sofia, 1147m above sea level. The monastery is situated in a breathtaking scenery: high mountains, creeks and forests surround it. It was destroyed by a fire in 1833, but got rebuilt between 1834 and 1862 in renaissance style. Its area covers 8800m2, it consists of the main church, a four-storey residential building and the monastery museum. The tomb chamber is 2.5km from the town of Sveshtari. 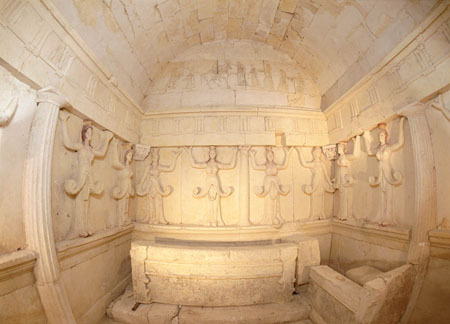 The tomb from the 3rd century BC was discovered in 1982 and became a world heritage in 1985. Its architectural décor is unique.